When it comes to art exhibitions, is anything really impossible? Are the exhibition enterprise’s supposed limits of space and budget nothing more than excuses for willfully putting a stop to the materialization of an idea, the viability of an idea? Once a potentiality has been formulated, doesn’t the project now exist per se? And isn’t the art work itself the same idea, or possibility given potential? A reading of exhibition concepts bordering on the impracticable. 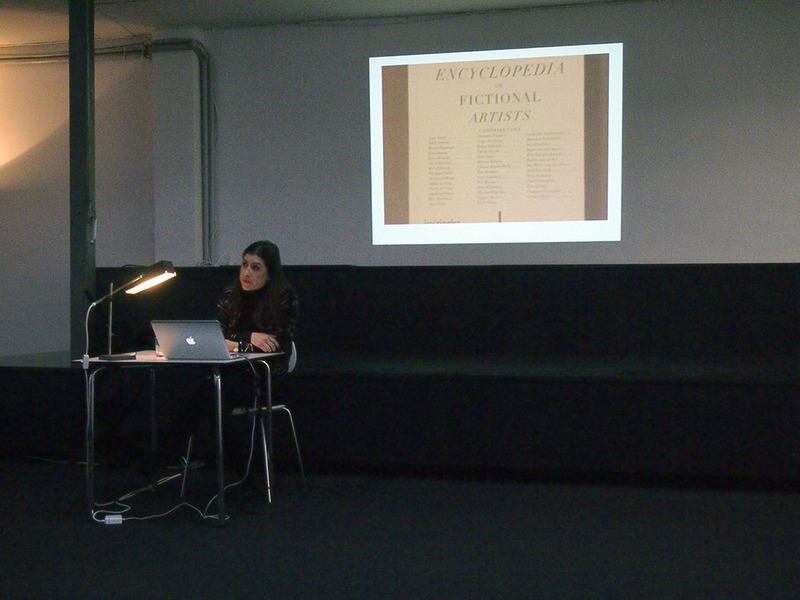 Eva González-Sancho is a curator. She was director and curator at FRAC Bourgogne (Fonds Régional d’Art Contemporain, Dijon, France) from 2003 to 2011 and member of the curatorial team of Lofoten International Art Festival (LIAF) 2013.